When it comes to dentures, a small price difference can go a long way. Low priced dentures compromise on service, on improper sterilisation (leading to possible cross-contamination and infection) and on using materials that do not stand the test of time, are prone to breaking and do not sit well in the mouth (causing allergic reactions, pain through slight denture deformation etc). From our experience, we never believe this compromise is worth taking. Higher quality and well regulated denture materials ensures that our dentures are comfortable and enduring. Combined with our accomodating service we believe it makes it worth every bit the extra expense.  All of our dentures come with a 2-year Denture Plan which includes a free yearly checkup and consultation, and a free professional denture cleaning. (e.g. teeth, acrylic, impression material). Half the cost for singular upper or singular lower. Depends on requested quality of components (e.g. teeth, acrylic, impression material), no. of teeth & retainers, condition of gum & remaining teeth, etc. All of our complete and partial dentures are available on 6-month or 12-month interest-free payment plans. We price our dentures such that you get the best quality while still remaining competitive in the market. Nevertheless, we understand that paying for new dentures can be strenuous, even after a health fund rebate. Our payment plans require no credit check and no background check since we are not associated with a finance company. Signing up simply requires filling a one-page form which we assist you with. These 0% interest plans come at no additional cost to you. You have the option to pay weekly, fortnightly or monthly through either a debit/credit card or direct debit. Call us if you’d like to enquire further! Dentures are covered by health funds usually under the ‘General Dental’ category. Depending on your level of health insurance, it can contribute a reasonable amount to the cost of your dentures, making them that much more affordable. Thanks to HICAPS, we also offer the convenience of on-the-spot claims for most major health funds. During your Free Consultation, we provide you with a quote and an estimate of the health fund contribution. You may also contact them directly with the item numbers we provide.